Europe has great places for holidaymakers to beat the day’s hectic sight-seeing. Rock the night and party with friends and locals in posh pubs, clubs, dance floors, or music lounges. Party scenes are much of a standard fare in Europe, as the continent has become a regular destination for everyone seeking to satisfy their hedonistic pursuits. If you’re the inveterate party-goer, don’t miss out on these five festive European cities, each vying to be the world’s number one clubbing and partying destination. There’s this place in Europe where anything goes, where the world’s jet set crowds huddle over for sexual escapades and never-ending stupor, where the women are as drop-dead gorgeous as its scenery. That place has a name– Ibiza. While the Balearic island is dubbed as “where the sun and sky are at your disposal,” you wouldn’t go there just for the sight-seeing. Wild parties, house music, and half-naked beauties are all there for you to feast your senses on. It is where you’ll find the world’s best DJs playing legendary house music and the rich and famous staging out-of-this-world parties. Advice? Get plenty of sleep before getting geared up for Ibiza– you need it! Along with Ibiza, this is one of the premier party places in Europe. It has earned both fame and notoriety among couples, singles, and gays. Mykonos’ night life, which tends to actually begin in the late afternoon, is brimming with beautiful women in bikinis. Head out to Paradise Beach in the afternoon to commence your revelry. You may well find yourself later on when you get boozed up in the Little Venice area or at the famous Scandinavian Bar. 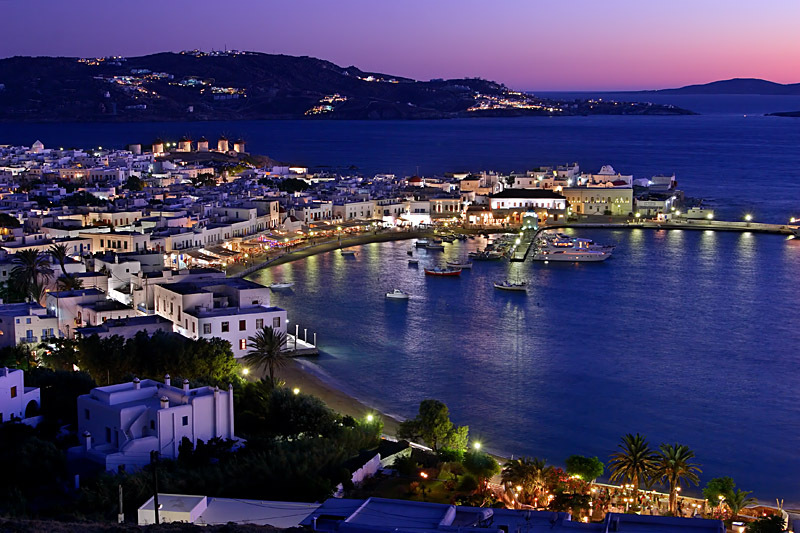 Whichever area you wish to punctuate your night with a “Salut” or “Cheers,” Mykonos is sure to never disappoint! Amsterdam, colloquially recognized as a city of freedom – where marijuana trade is legal and ubiquitously available – has a lot to offer not only in terms of great party scenes but its society’s liberal and open-minded inclinations, as well. While coffee shops selling marijuana are aplenty, Amsterdam offers a stress-free and laid-back atmosphere perfect for chilling out in cozy bars and clubs. 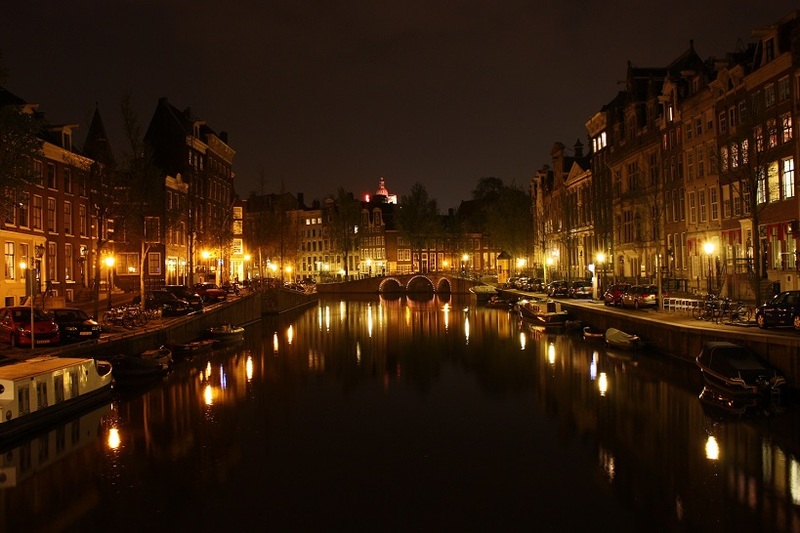 Located in a dense and clustered area, the Leidseplein and Rembrandt squares are home to a number of nightspots and pubs where you can catch some spectacular fun and amusement. To top it all, don’t miss to join the throng of merrymakers celebrating the biggest event of the year – the Queen’s Day – where thousands of revelers dressed in bright orange attires congregate in the streets to honor the birthday of the monarch of the Netherlands. Berlin, with its infamous wall having crumbled down just two decades ago, has certainly a lot of catching up with the rest of Europe’s party scenes. But let it not deceive you because it has now become a fast growing international hub for outrageous rocking and partying that routinely lasts until the wee hours of dawn. 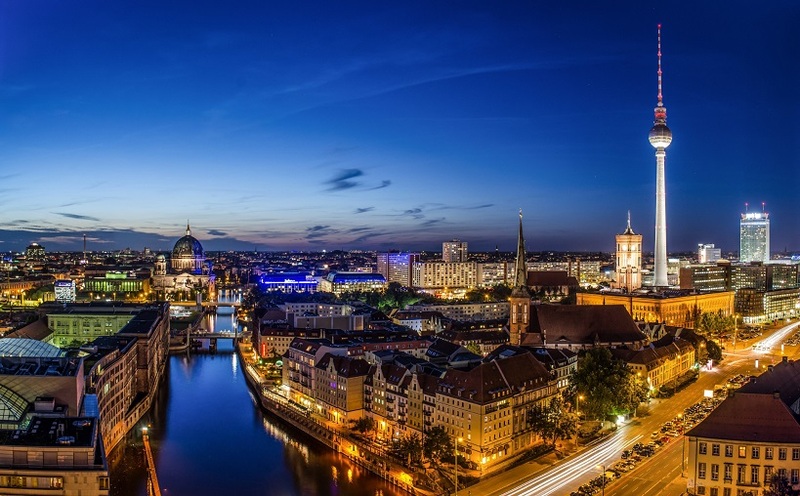 This magnificent German capital is home to the world-famous Berlin Festival and the equally famous Oktoberfest, which take place in September and October, respectively. To top it all, Berlin plays host to the Jazzfest, another crowning event, where elite bebop artists around the globe congregate and brilliantly perform before thousands of riotous adoring fans. Three whole months of non-stop merriment and partying – immediately one after the other – will surely blow your mind out! 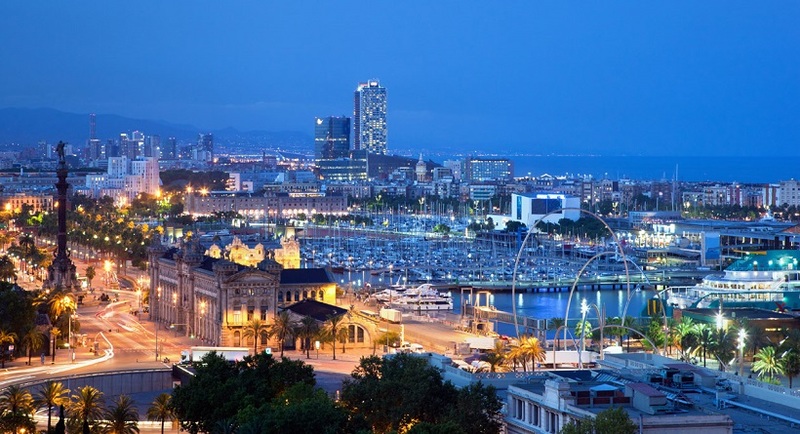 Barcelona has a colorful array of commemorative festivities or fiestas, where merrymakers get to party all night long to their heart’s content. You can also go pub hopping at night at the winding medieval alleyways of the Barri Gotic area where it is bursting with life and action. 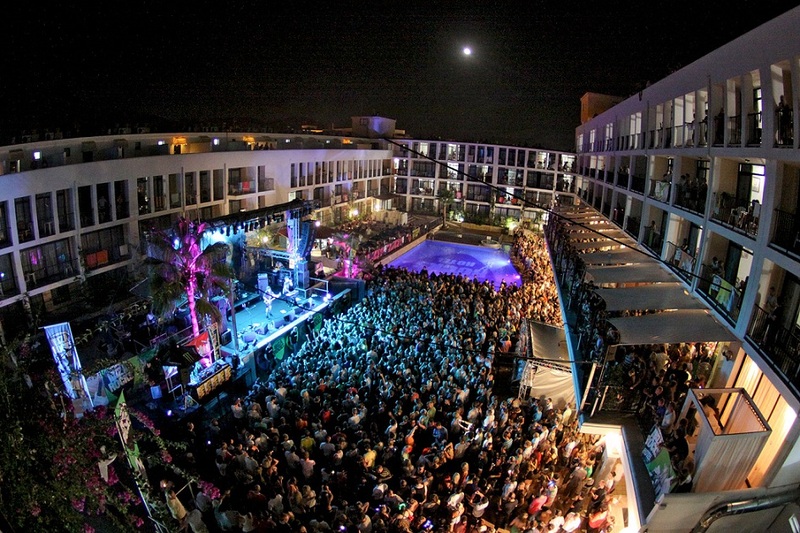 Or you can go night clubbing down at the Port Olimpic, and some other great venues near the Plaza Real. While most tourists are apt to start their night out early, the locals are known to see action much late, preferring to bar-hop instead for tapas and drinks before splurging into the night’s happenings. You can indulge yourself with wine or beer at a tapas bar for as cheap as US$1.50 for a local beer or US$3 for some cheap wine. After that, it’s time to hit the dance club venues where standard entry fees range from US$15 to US$30 with drinks varying from US$7 for a bottle of beer to US$14 for cocktails. Obviously, there are no limits to what these five awesome European cities can offer to its visitors and locals alike. Go try them out and experience for yourself which place is perfect for you. But more than just providing a laid-back and cozy evening in some homely pub or bar, other remarkable places or cities all over Europe have their share of nightlife party scenes, too– a perfect getaway for those holiday trippers on the prowl for spectacular events and happenings all night long. Can You Find Your Soulmate While Traveling? These Two Did. I guess Ibiza would be on top of the tops.